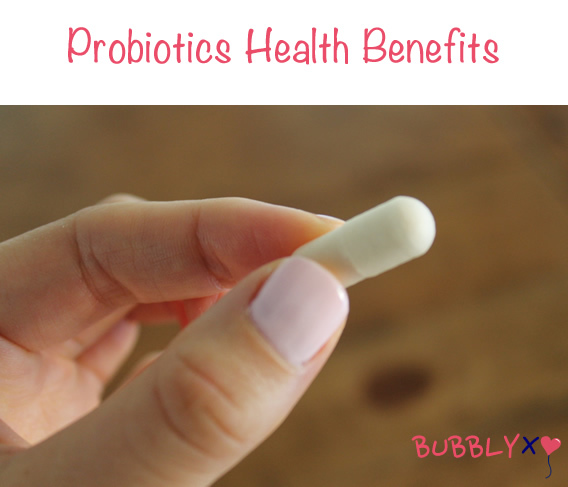 Probiotics – Everyone should be taking them. Fights Cancer – Say what!?! Yup, it inhibits the growth of tumors and several different types of cancers. 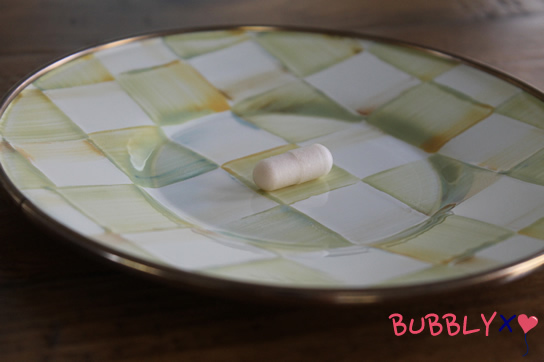 This entry was posted in Health and tagged health, health benefits, probiotics, supplements on 09/18/2014 by carag. Yoga is so good for the mind and body. After doing hard workouts throughout the week I decided to do some home yoga over the weekend. This deep stretching video is my fav! Hilaria Baldwin is gorgeous and so graceful, I love her! If you are in need of some good stretching and relaxation, try it! This entry was posted in Fitness and tagged Deep Stretching Yoga, fitness, health, Hilaria Baldwin, yoga on 06/03/2014 by carag. Eat Whole Foods: Foods that are free from nasty chemicals like additives and artificial substances and minimal been processing or refining have been performed. 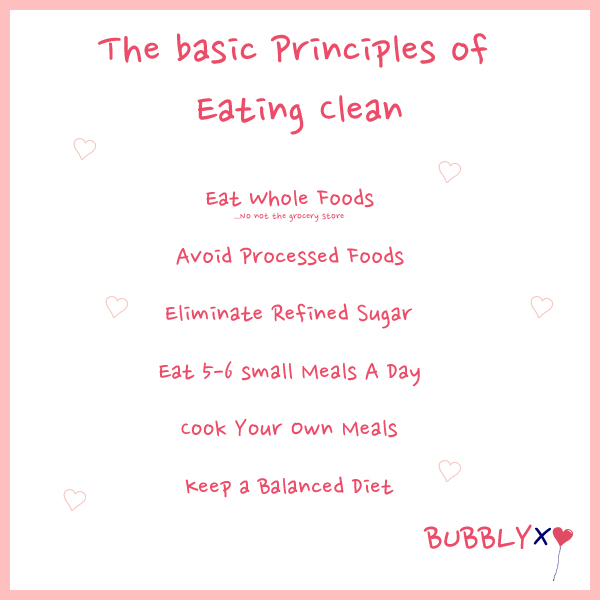 This entry was posted in Health and tagged basic principles of eating clean, eat clean, health, Healthy living on 05/02/2014 by carag.